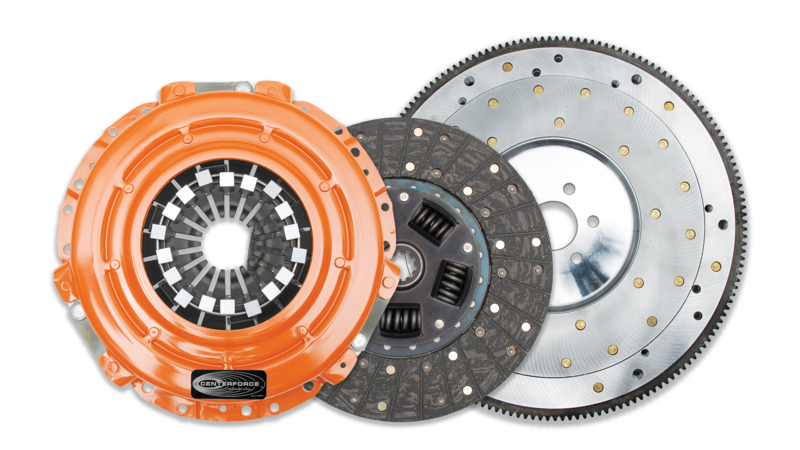 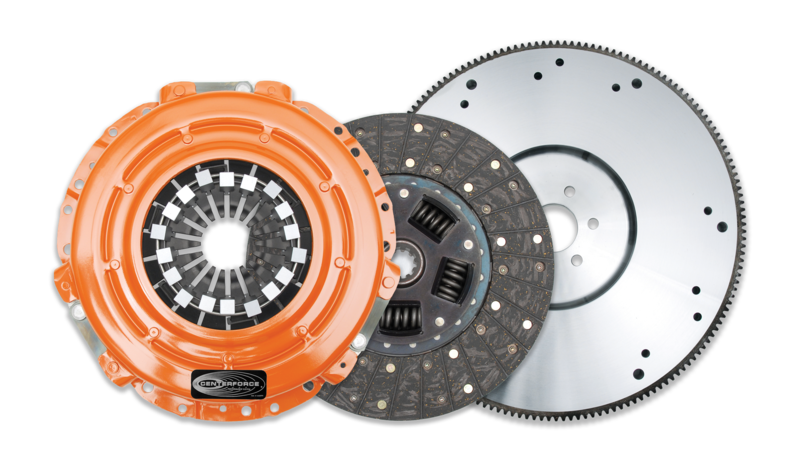 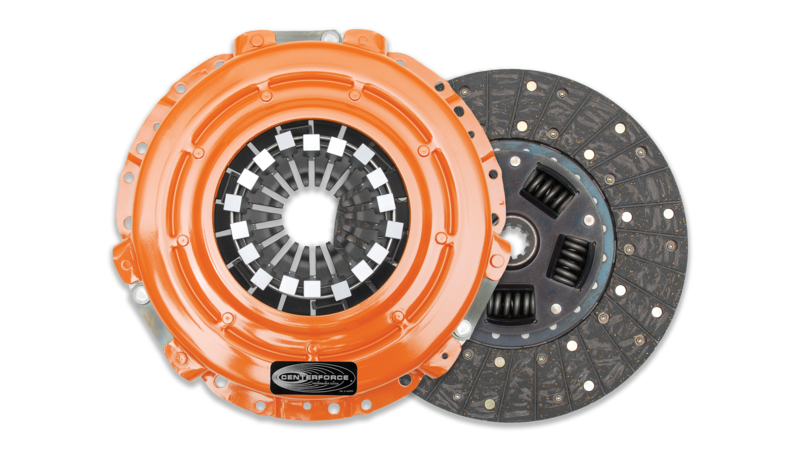 The Centerforce® II Clutch Series utilizes a full facing disc with premium friction materials and a pressure plate with patented centrifugal weights (where applicable). 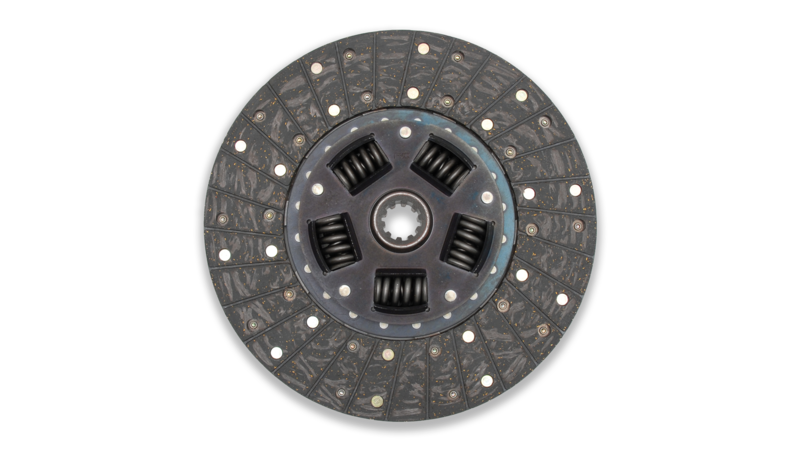 Furthermore, static clamp load is increased via our patented machining processes; this combination allows superb holding power and maximum clutch life, making this clutch ideal for selected street/strip, off-road and towing applications. 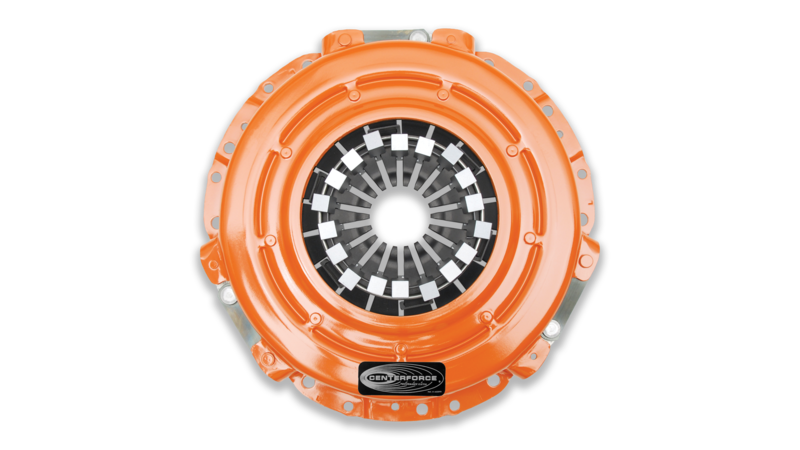 Pressure plate and disc sold separately on some applications.